Michael Flachmann knows Shakespeare. Not only does he have 40 years experience teaching Shakespeare as an English professor at California State University, Bakersfield, but he spends his summers working at the Shakespeare Festival in Cedar City, Utah, and with other professional companies as dramaturg—a scholar-in-residence who helps actors, directors, and designers bring Shakespeare’s scripts to life on stage. Flachmann’s unique and intimate acquaintance with the way plays are created and performed has given him unprecedented insider access to a wide range of fascinating information. In this collection, Flachmann brings the plays to life as he discusses their meanings and shares the challenges of performing them for a modern audience. 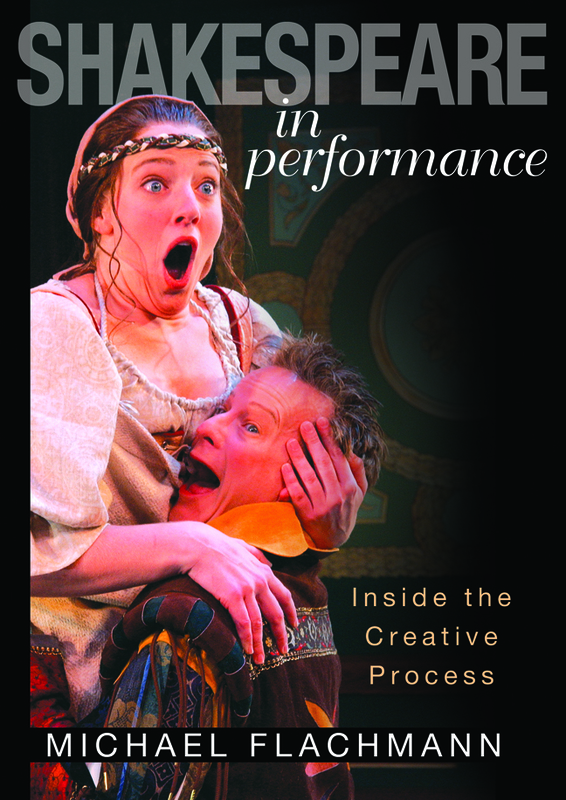 Written in language that will engage scholars, directors, theatre-goers, and everyone who loves reading and watching the Bard’s plays, Shakespeare in Performance takes the reader inside design conversations, rehearsal halls, and actor discussions for a behind-the-scenes look at some of the mysteries of professional theatre usually shared only by those within this cloistered creative process. Michael Flachmann is a professor of English at California State University, Bakersfield.